Former minister Bob Ainsworth, who previously had responsibility for drugs policy, claims he would resign if he was still a minister to develop his ideas on legalising drugs. 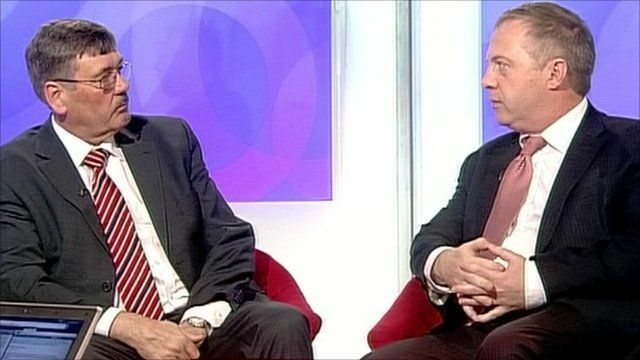 He faced opposition from fellow Labour MP John Mann - who explained a different approach in his constituency - and the pair argue over who has the best approach. Mr Ainsworth, a Home Office minister under Tony Blair, said successive governments' approaches had failed, leaving criminal gangs in control.